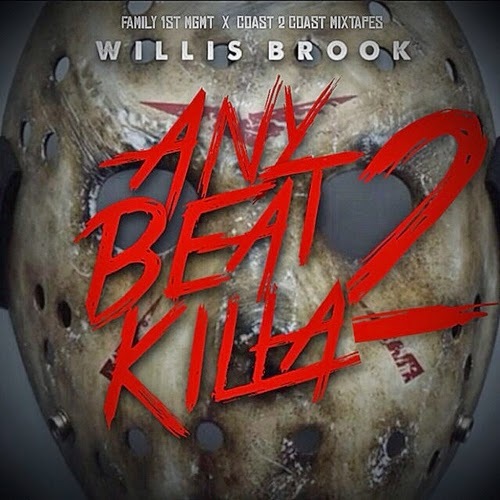 FAMILY1STMGMT & COAST 2 COAST MIXTAPES present the sequel to WILLIS BROOK's "Any Beat Killa" series. Almost a year anniversary of "ABK" first release (January 30, 2014), BROOK gives a very detailed rendition of his life on this 11-track sequel, where he unloads fierce and witty verses over great production. With original production from upcoming producers Cavstar, Arsiney, 7F, Young Beatz, a mix by Dj Spinna, Grammy Nominated duo Disclosure, and a fusion of throwback industry instrumentals. 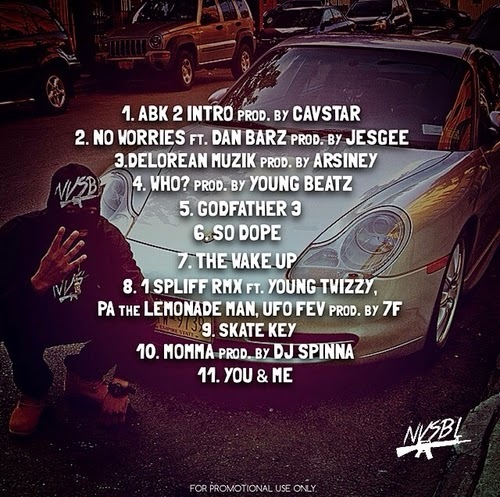 ABK2 also features the likes of upcoming artist Dan Barz, Young Twizzy, PA The Lemonade Man, UFO Fev.